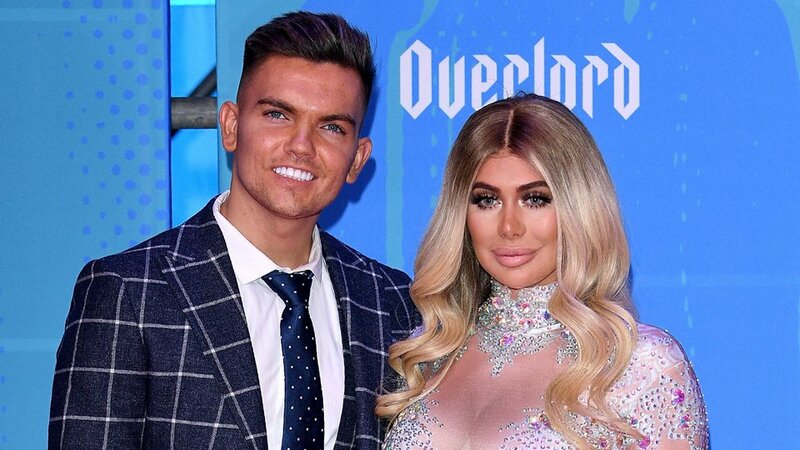 Geordie Shore's Sam Gowland and Chloe Ferry announced as panellists at @MTVMusicUK's #MTVMusicWeek Plymouth 2019...and we'll be there too! The second round of #BTSxWembley tickets go on sale tomorrow. Here's @lucyj_ford on why the world has got @BTS_twt fever, and how the South Korean boyband are making history!